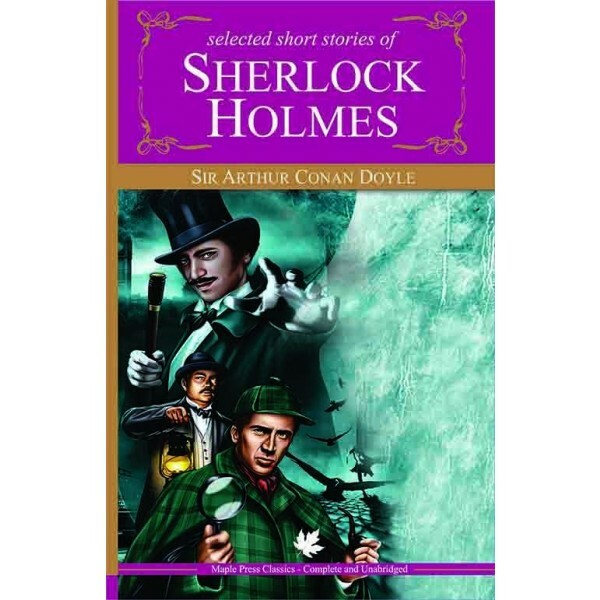 The unforgettable creation of Sir Artur Conan Doyle, Sherlock Holmes is fiction's most famous and charming detective, renowned for his brilliant powers of deduction and perfect analysis of crime. With his faithful sidekick Dr. Watson, he solved the most complex and intriguing fictional crimes ever written. Immortalized by illustrators as a tall wiry man with deer stalker hat and smoking pipe, Sherlock Holmes still remains the quintessential eccentric, enigmatic intellectual detective to millions of his aficionados. 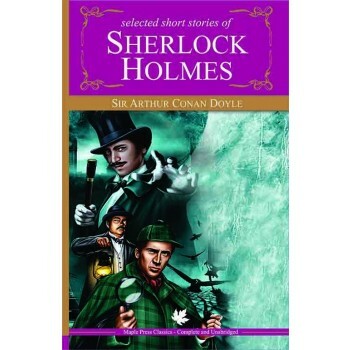 Sir Arthur Conan Doyle packed all the fifty six Holmes' stories in The Adventures of Sherlock Holmes, The Memoirs of Sherlock Holmes. The Return of Sherlock Holmes, His Last Bow and the Casebook of Sherlock Holmes. This volume contains all of them, complete and unabridged. About the Author: Sir Arthur Conan Doyle, the author of the book series Sherlock Holmes, was born on May 22, 1859. Doyle was a Scottish physician and writer. His character Sherlock Holmes and the fictional stories related to it are considered to be milestones in the field of crime fiction. Doyle's works include fantasy and science fiction stories, plays, romances, poetry, non-fiction and historical novels.